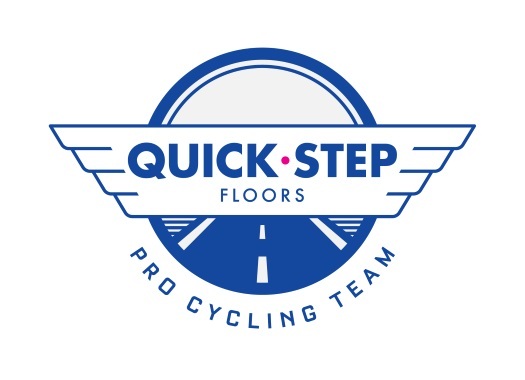 The 2018 season has been outstanding for Quick-Step Floors. With a total of 73 UCI victories, the Belgian team finished the year at the top of the UCI World Tour Team Classification. New signing, Elia Viviani opened the victory streak for the team with a stage win at the Tour Down Under. The Italian had in store 17 more individual victories that included seven Grand Tour stages and the win at the road race of the Italian national championships. Viviani was one of the 15 different riders that celebrated at the 2018 season in 22 different countries across five continents. Out of the 73 wins of the team, 37 were in World Tour races, which beat the previous record for Quick-Step Floors that was set in 2017. "It’s truly extraordinary what we have achieved in 2018 and the whole squad is part of this success," said the team's CEO Patrick Lefevere. "It’s a fantastic proof of what you can accomplish through team spirit, hard work and dedication from everybody involved and an unstoppable motivation to win cycling races. It’s very much a once in a lifetime season. "Topping the UCI World Tour Team Classification for the first time in the history of Quick-Step Floors with a total of over 13000 points and such a hefty advantage is a culmination of all these things I have just mentioned and an achievement that gives me great pride."